The 7 TV Shows I Can’t Wait to Watch | Finding delight. Have you seen the Big Little Lies? It’s on HBO & it’s so so good. I’ve been thinking about the second season with the hubby. Though, it ended pretty well so it wouldn’t necessarily need a second season, but I’d absolutely loved if one will come! 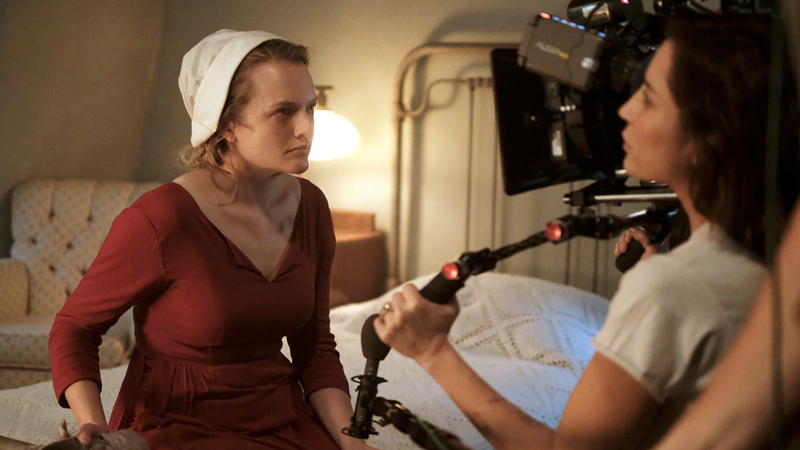 I can’t wait for Handmaid’s Tale S2! What’s your favorite Dutch tv show? I’d love to look it up! !